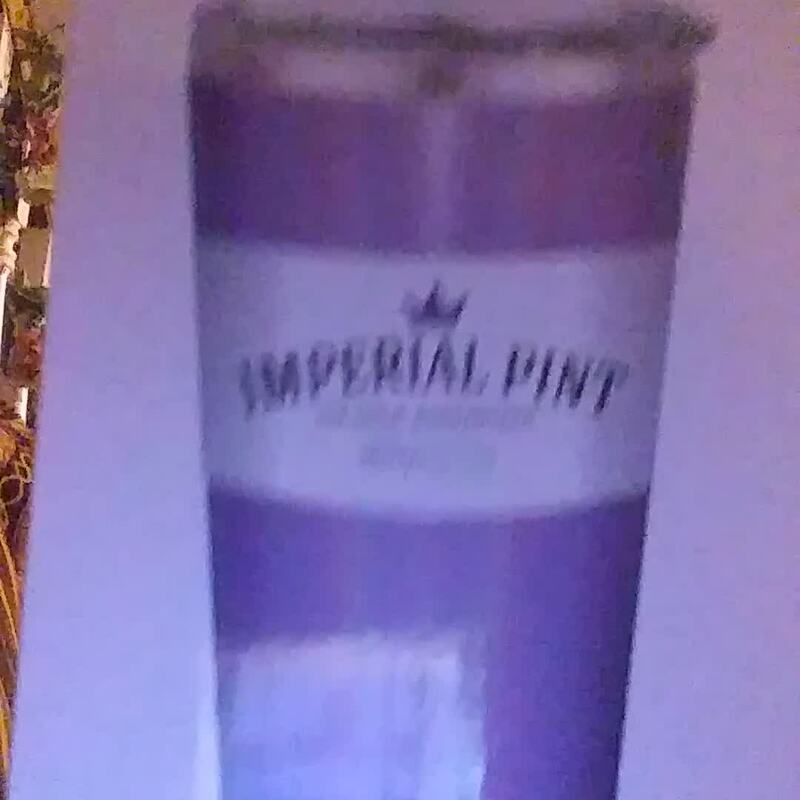 This is the 3rd Pint Glass I've bought. We love them at our house. 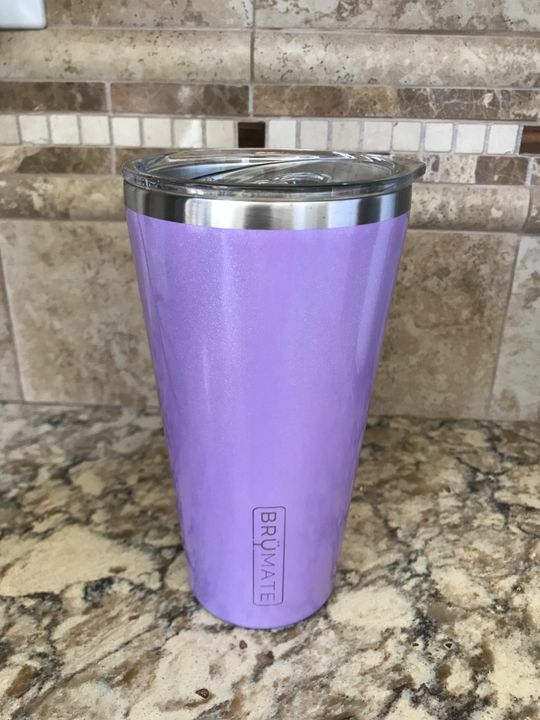 We use it for coffee, beer, mixed drinks, even smoothies. It's so versatile. This is color is my FAVORITE. So pretty! Love the beautiful color! The glitter finish is stunning. 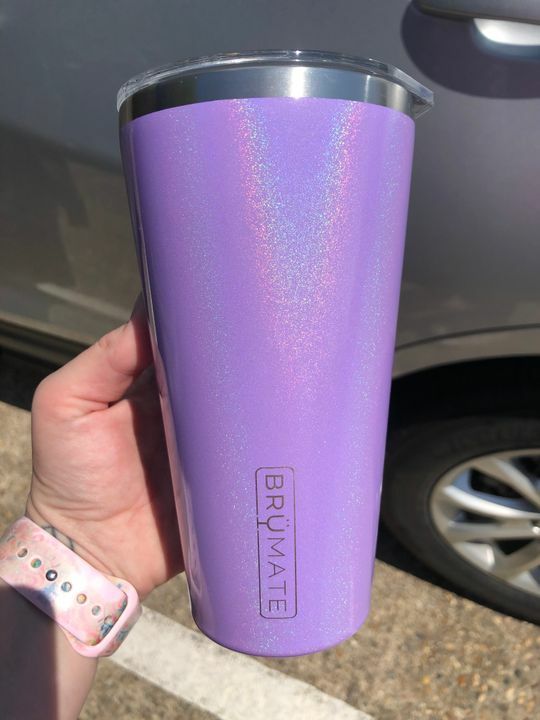 I already own a few colors and adding this to my BruMate collection was a must. Especially at the clearance price. 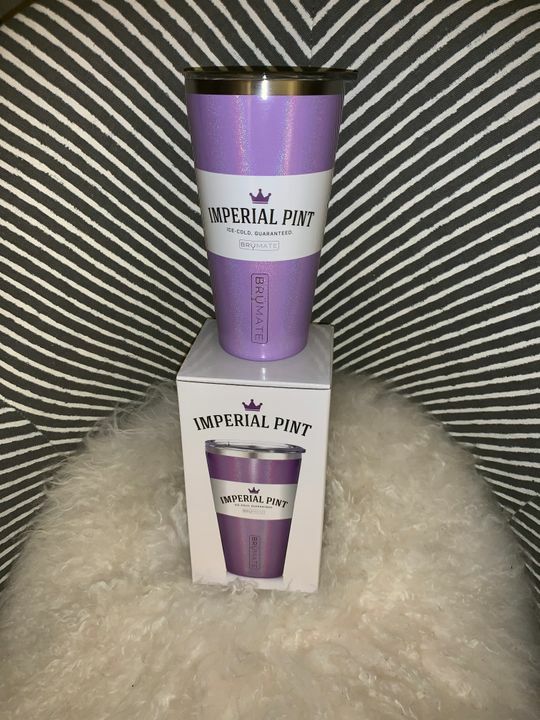 These Imperial Pints come in handy for myself and two active college kids on the go. Thanks BruMate for a wonderful product! Shipped fast, and prettier in person! 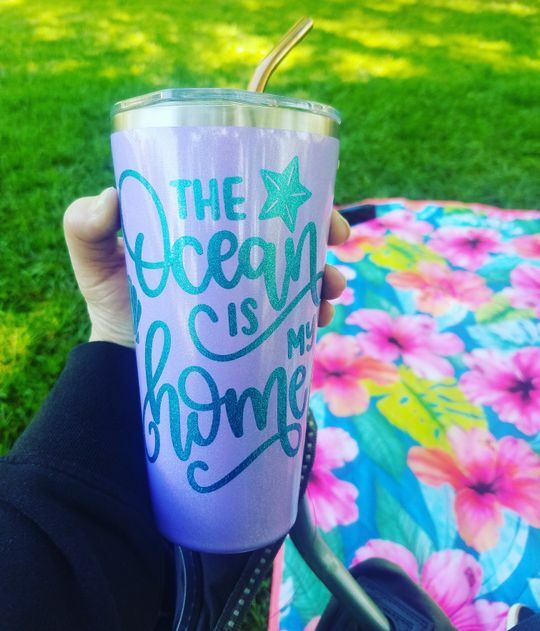 Gave this as a gift to my grown daughter, as she kept “borrowing” mine, and she LOVES it!! !